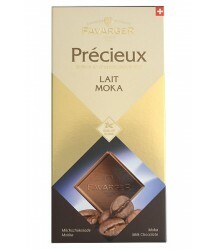 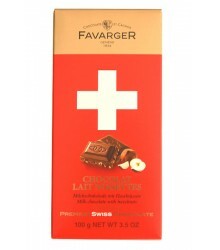 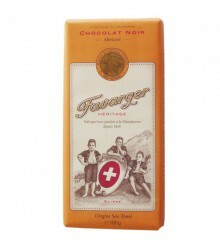 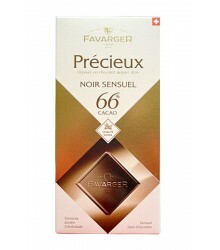 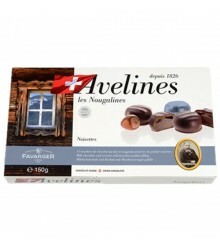 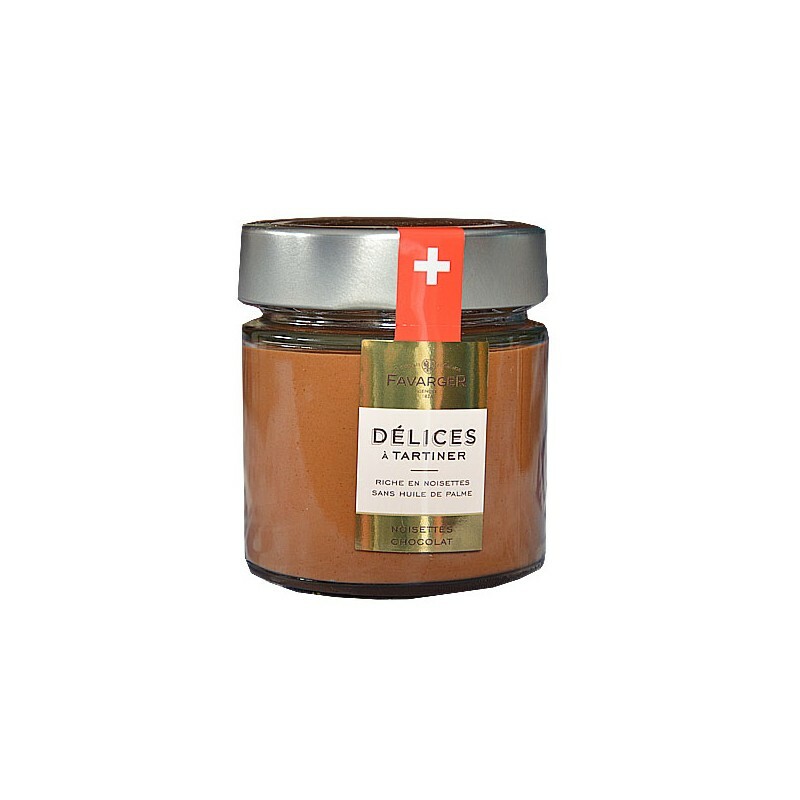 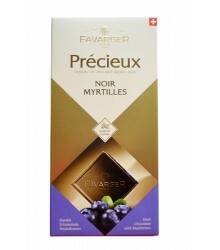 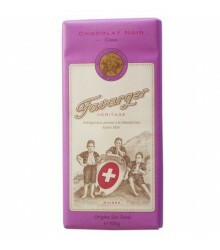 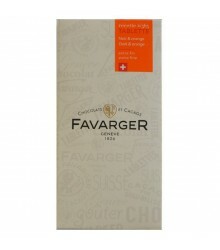 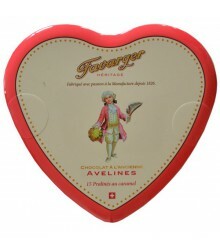 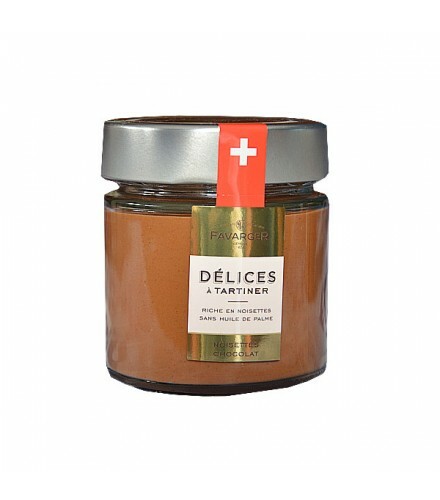 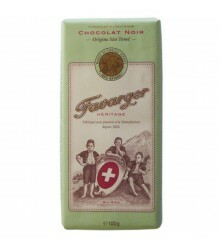 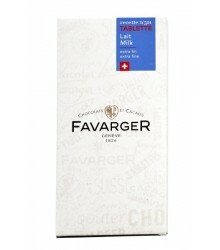 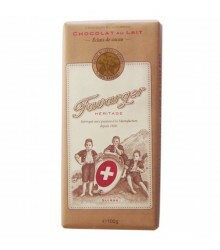 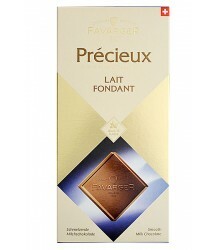 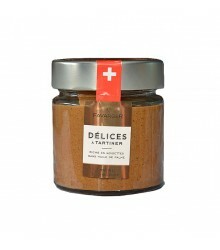 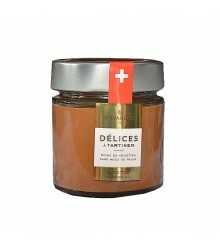 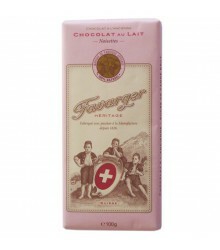 Description: The pleasure of a great Swiss chocolate mixed with tasty hazelnuts finely crushed. 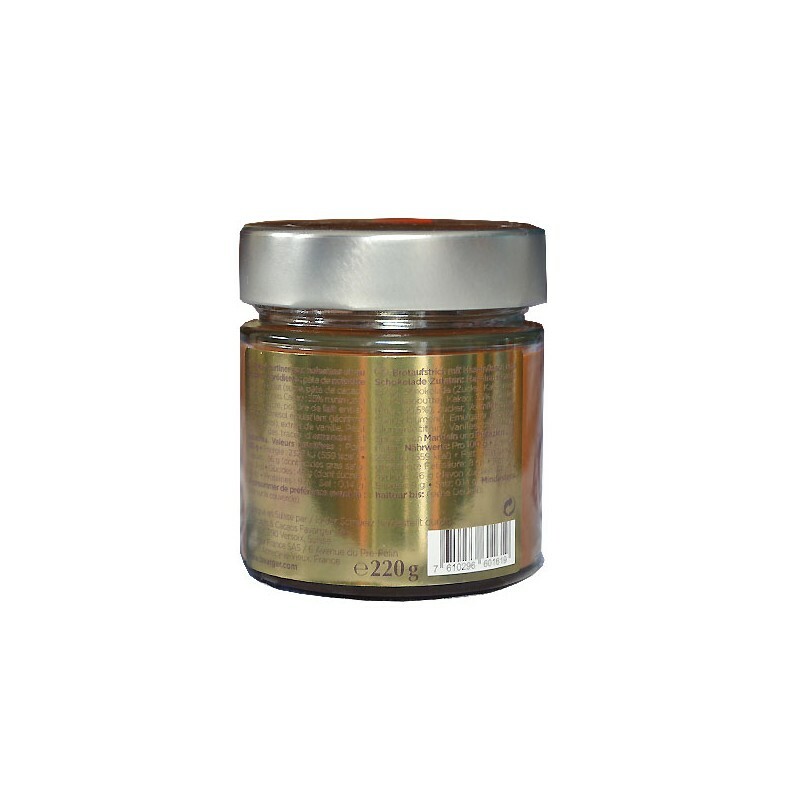 Ingredients: hazelnut paste (37%), chocolate (sugar, cocoa mass, cocoa butter, cocoa: 35% minimum (30.5%), sugar, whole milk powder, sunflower oil, emulsifier (sunflower lecithin), vanilla extract, may contain traces of almonds and pistachios. Without palm oil.